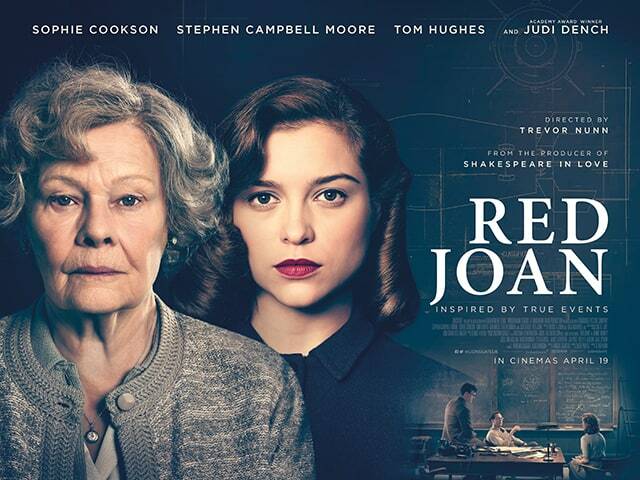 Red Joan release date announced. Dame Judi Dench receives Golden Icon Award at the Zurich film festival and presents her new movie, Red Joan. Harry from our Media Investment Team will be at the Berlin Film Festival from February 16th – 20th. If you would like to arrange a meeting with him, please get in touch.